Festivities are over as is the amazing week ‘the boy’ (yep still can’t say fiancée-sounds too grown up!) and I had in Barbados. After my hol, I’m very much back and raring to go. I have lots of new ideas and exciting blog posts coming up so keep checking in! 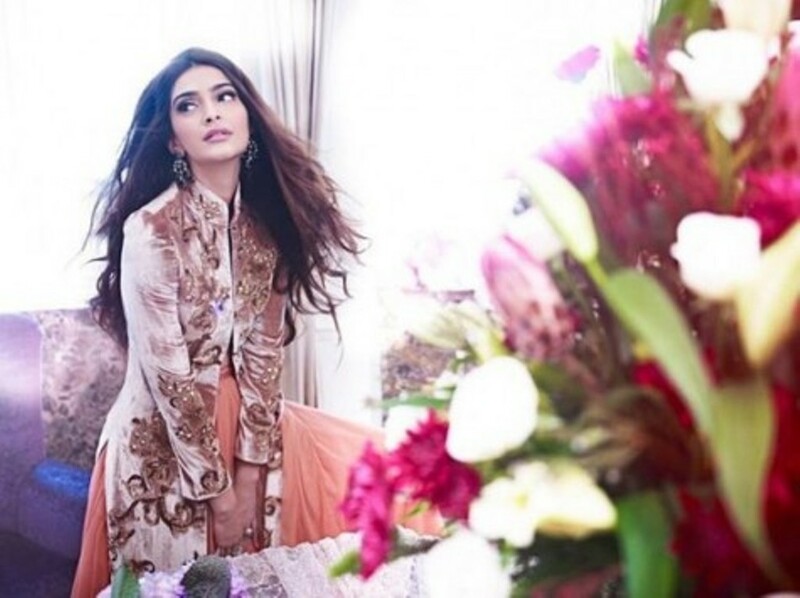 For now I have to share the pretty as a picture bridal campaign by Shehla Khan ft. of course bestie Sonam Kapoor. 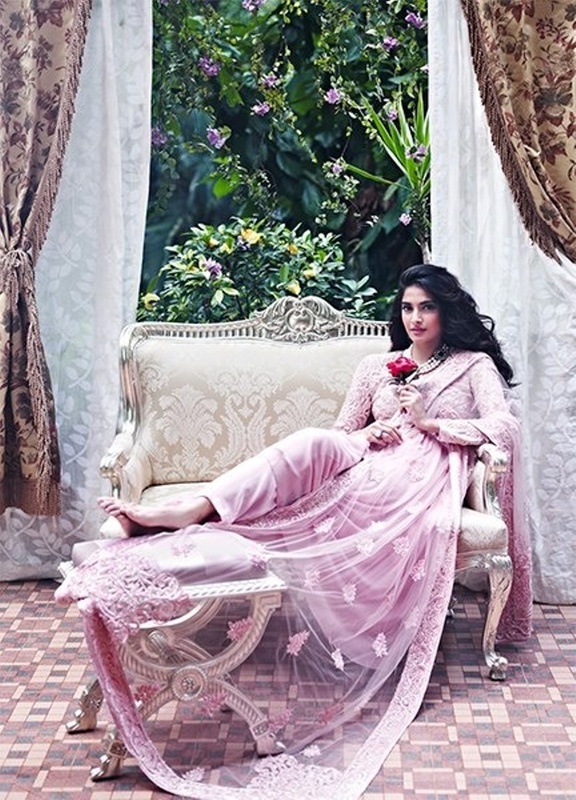 I’m a big fan of Khan’s elegant signature style of soft pastel shades, feminine cuts and vintage lace & embroideries. The image above is my favourite; the blouse detail is just gorgeoussssss! And if you’d like to know how to get bright coral lips like the shade Ms Kapoor regularly rocks, then check out the video I made with make-up supermo Dipali Damji. Click here!